For the sake of her nephew, Elizabeth has assumed the identity of her dead sister, Ellen Marie. She arrives at the grand Louisiana plantation of Ellen Marie's late husband, wearing the traditional black widow's weeds and carrying her infant nephew, Joseph. She is determined that the boy will reach maturity and inherit his rightful fortune. Luckily, the family at Oak Shade does not suspect that they are harboring an imposter in their midst. However, they are less than welcoming, treating her with frosty politeness. More disturbing are the unusual accidents that seem to be following in her wake, as if planned for her. 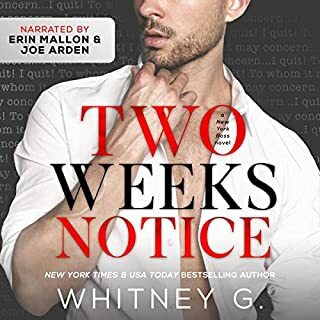 When Sherry Mason agrees to pose as her friend Paul's fiancée to protect him from a loveless marriage forced by his arrogant and domineering older brother, Lucien, she has no idea how far Lucien will go to ensure his younger brother's obedience. 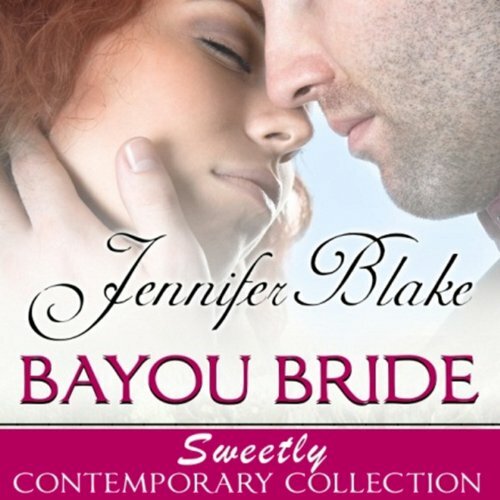 Then she finds herself trapped in an isolated mansion in the Louisiana bayou, his unwilling prisoner. 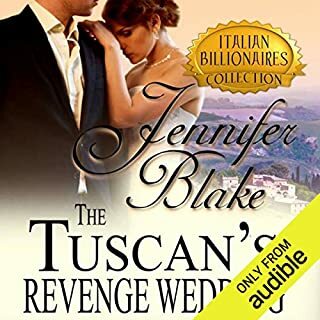 She vows to thwart Lucien in any way that she can, but is dismayed when her rebellious intentions give way to an overwhelming tide of passionate feelings for her errant captor. Is it possible that she can listen to her heart without betraying her best friend? ©1978 Patricia Maxwell (P)2012 Audible, Inc. Loved it, Tavia Gilbert was so good at reading the story that It made it hard to put down. Thank you! This was an exciting story about a girl who agrees to help one brother out but who lands up being kidnapped by his older brother. It tells of the cat and mouse game between them and how they gradually fall in love. It is beautifully written and the narration of the audiobook enhances and embraces the story. A great marriage of very talented people! I don't understand how this is listed as a romance. The guy kidnaps her and is such a bully I hated him. I kept waitng for something to change or some redeeming qualities to show up, but...nope. All I can say is that if I'd been in her place, I'd have picked up something and hit him over the head. He's the kind of man a woman should run from, IMHO. I loved the narration. That's the only good thing I have to say. It was a very frustrating read for me. This story had a good ending, but I think it was a better advertisement for Louisiana for the food and the scenery, more than an actual story line. The narrator was good though. I gave it 3 stars overall for the narrator, otherwise I would have given it 2.